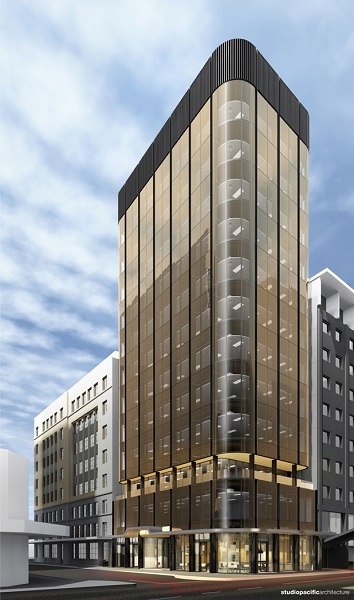 Jones has announced plans to demolish the Leader's Building on Featherston St, to make way for a new 12-storey office block. Standing 52 metres tall, it is due to be completed in 2018. More information and the full interview with Katherine Ryan from Nine to Noon can be viewed here.